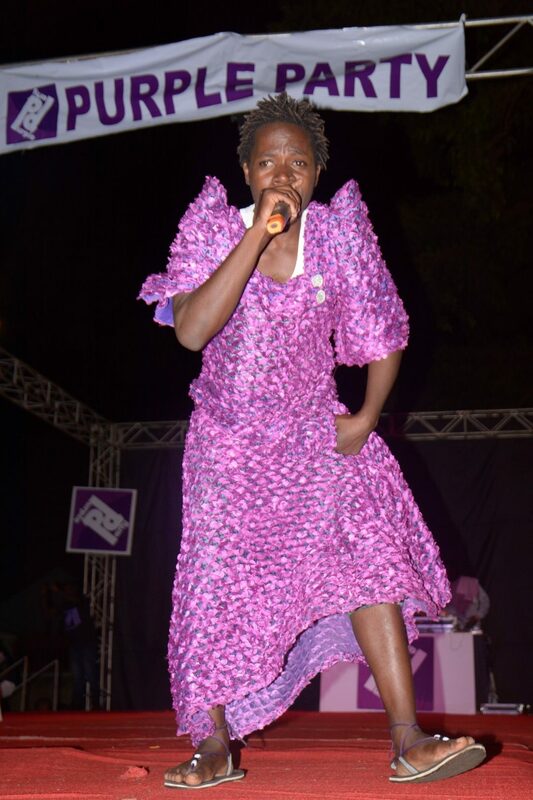 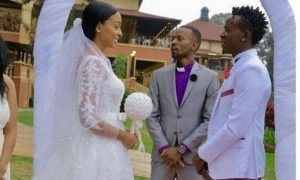 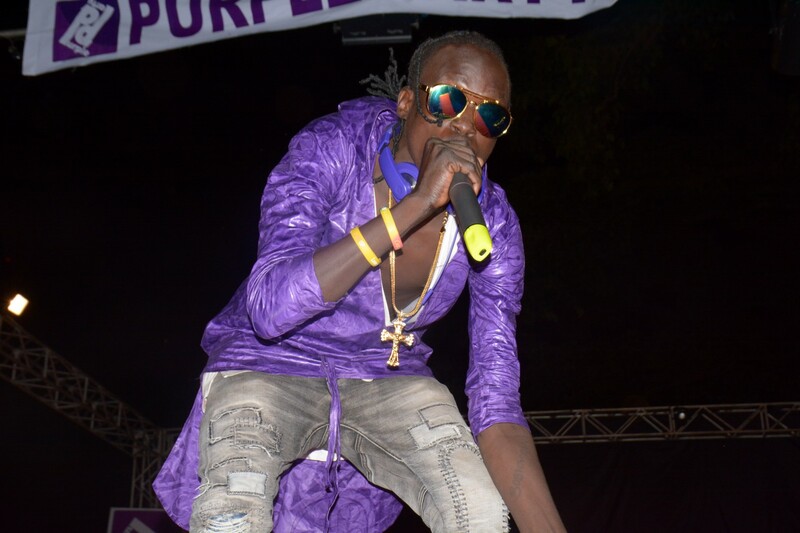 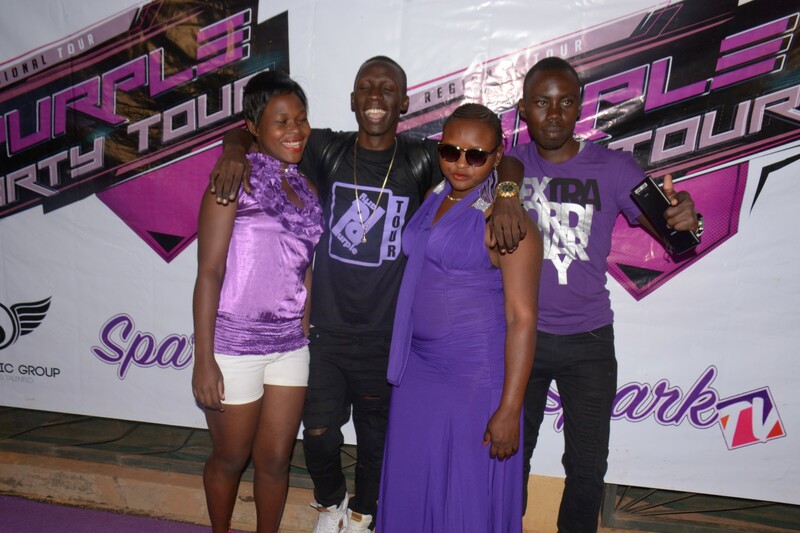 Beginning from the word go, when NTV’s Douglas Lwanga the CEO of the annual Purple Party decided to take it regional, I don’t think it was a bad idea. 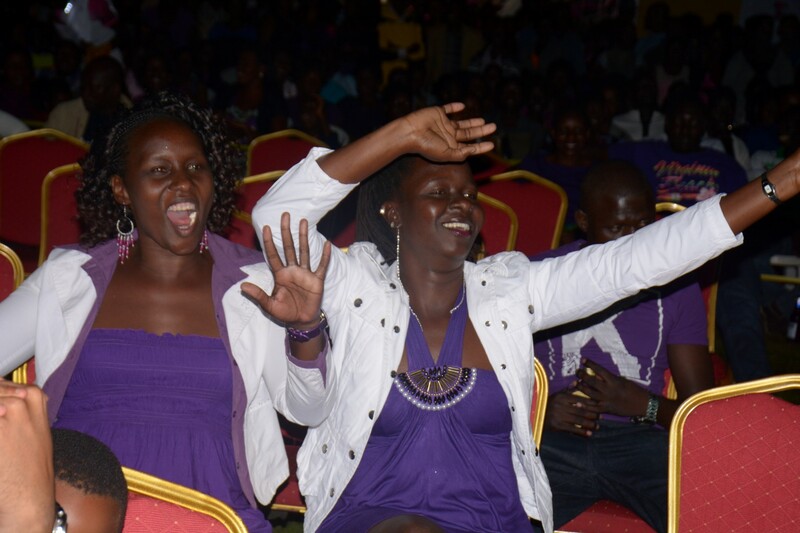 When it came to the Northern region Gulu, the party lovers raved and truly danced to the tunes of the party. 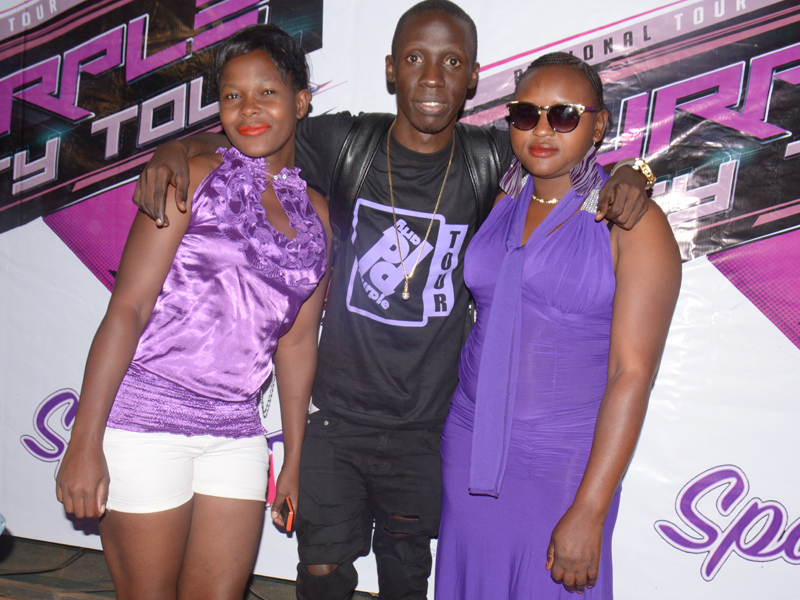 Sponsored by www.club.co.ug, www.ntvuganda.com, www.smsone.co.ug and www.chano8.com, Purple Party awareness began with an activation last Friday evening at Gulu Market and on Saturday, the long awaited party was held. 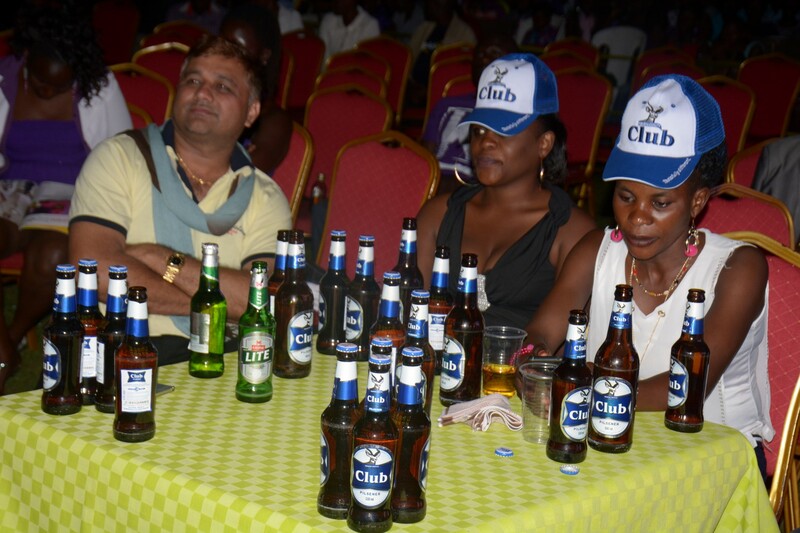 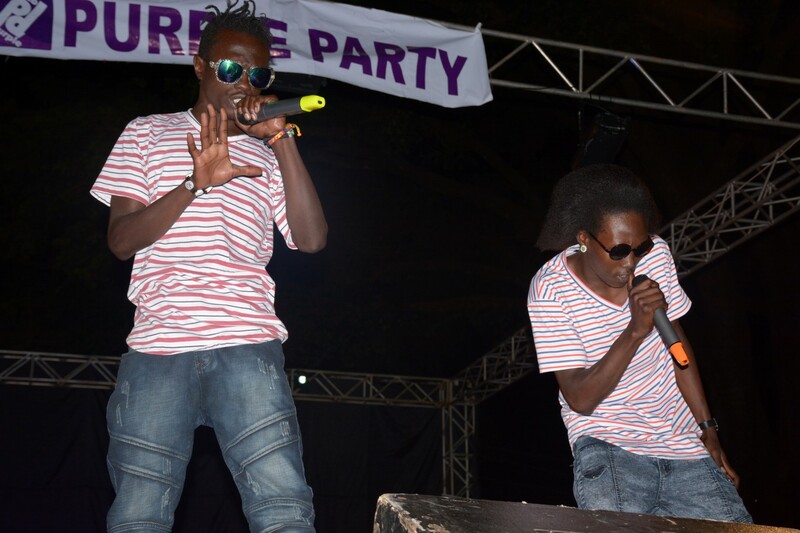 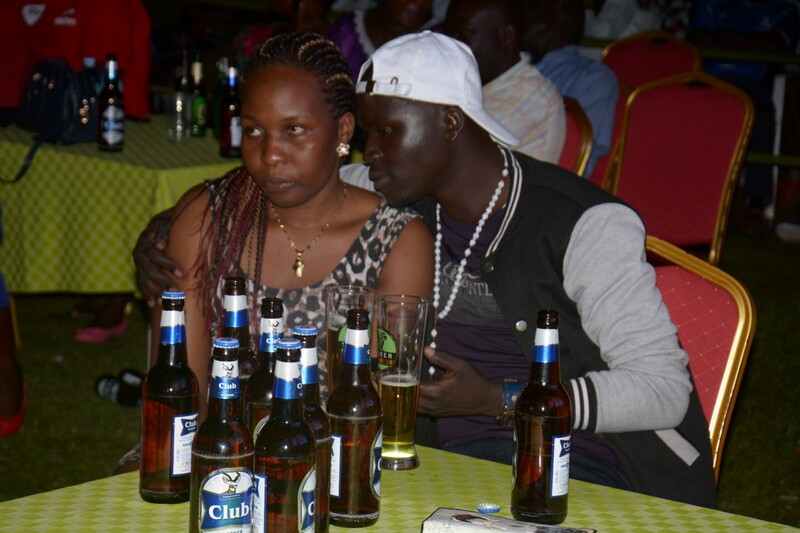 How Purple Party Gulu went down. 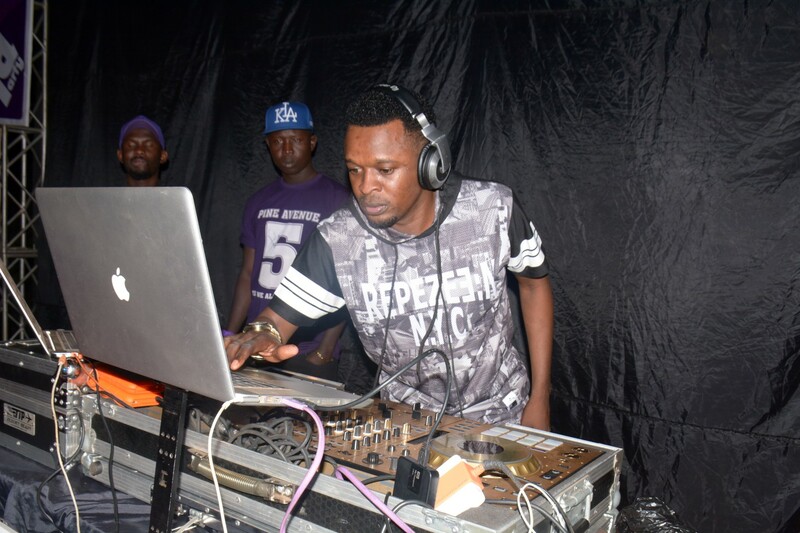 Marching in Acholi Inn as early as 7PM on Saturday night, revellers were treated to the best of Dj mixes to warm them up as show-time approached. 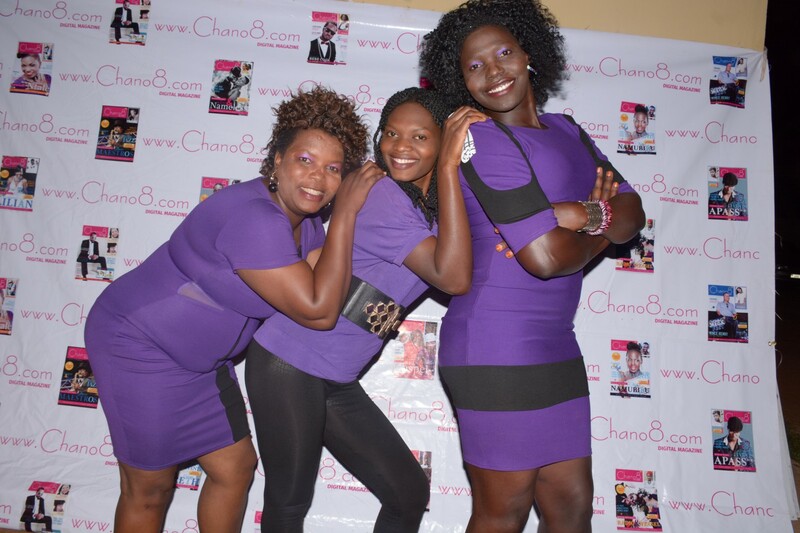 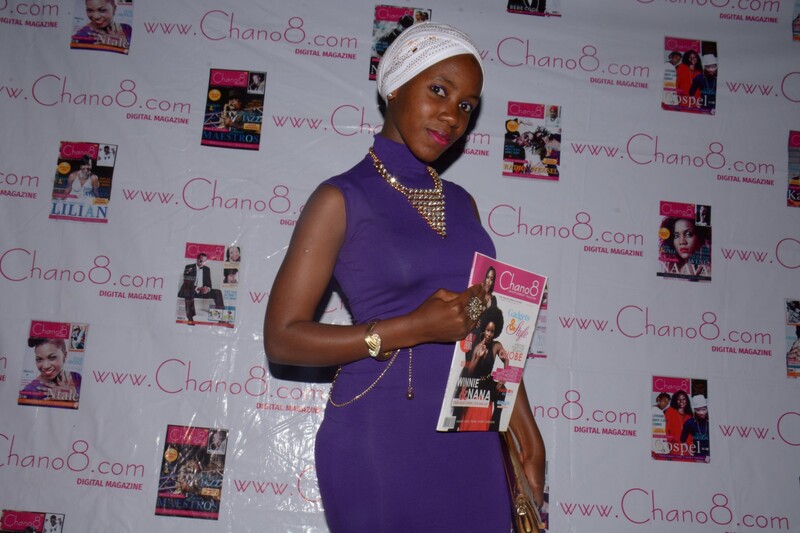 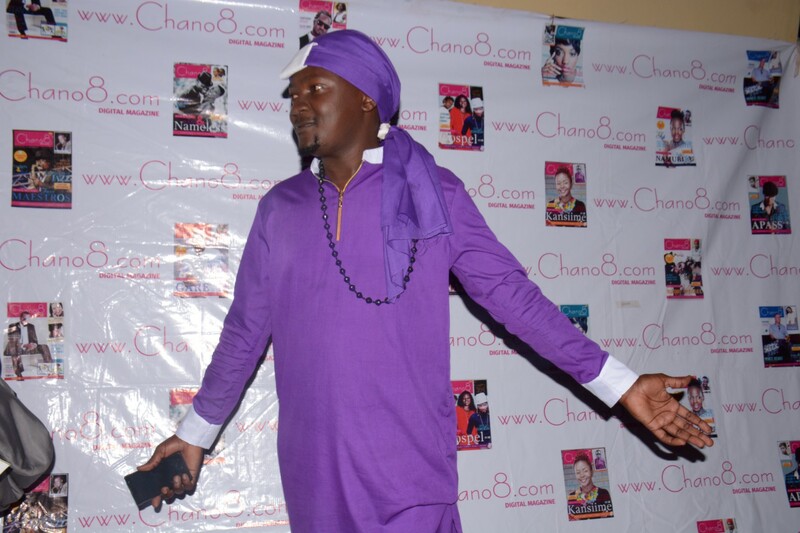 A photo shoot session on the purple party and Chano8’s backdrops was really irresistible as many of the revellers were seen pulling all kinds of poses for the best pictures. 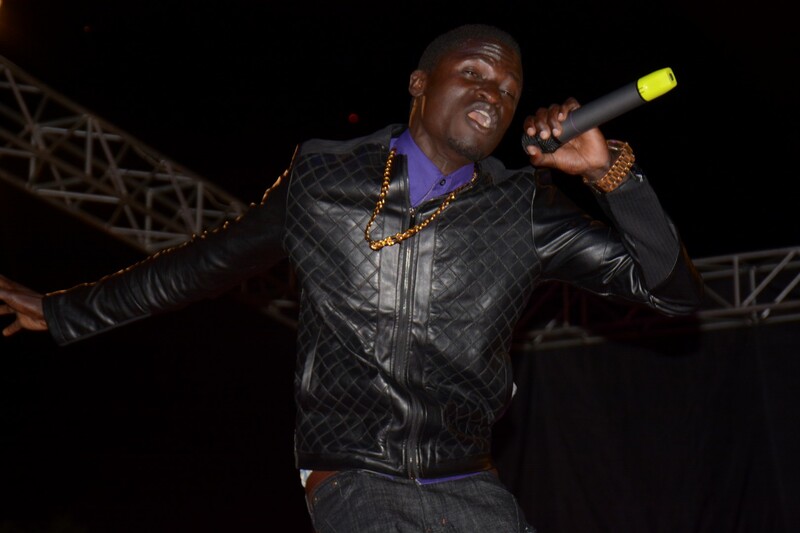 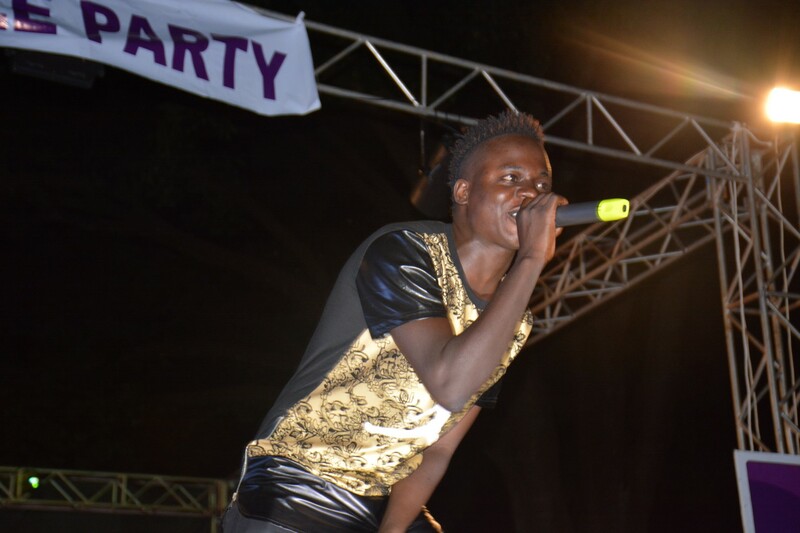 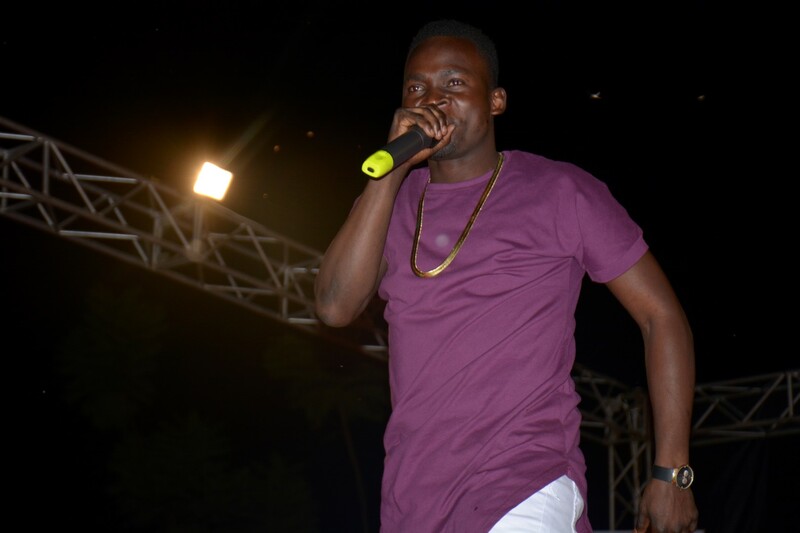 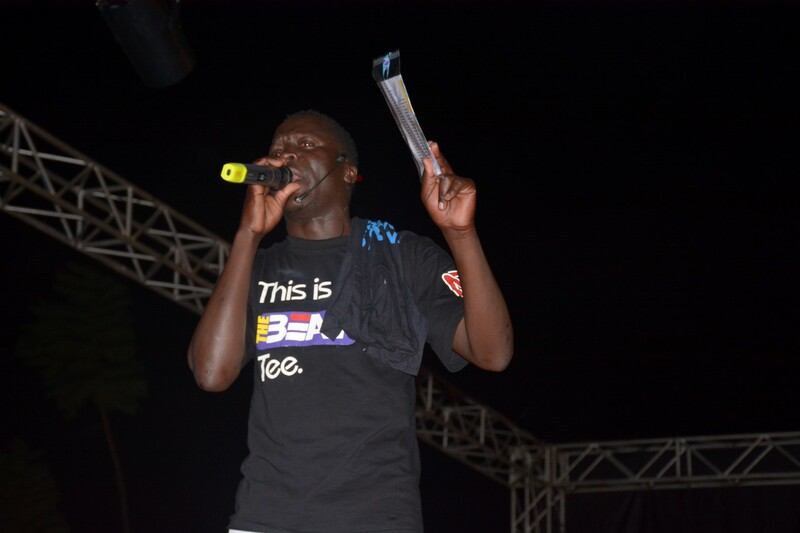 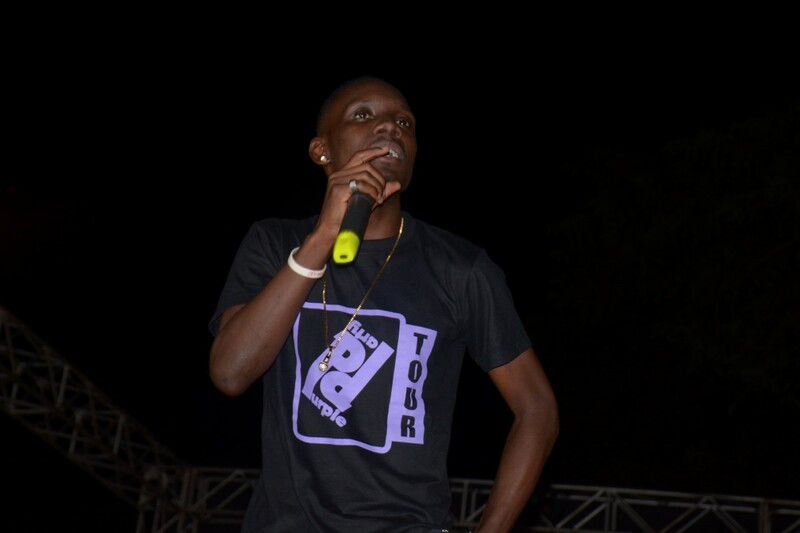 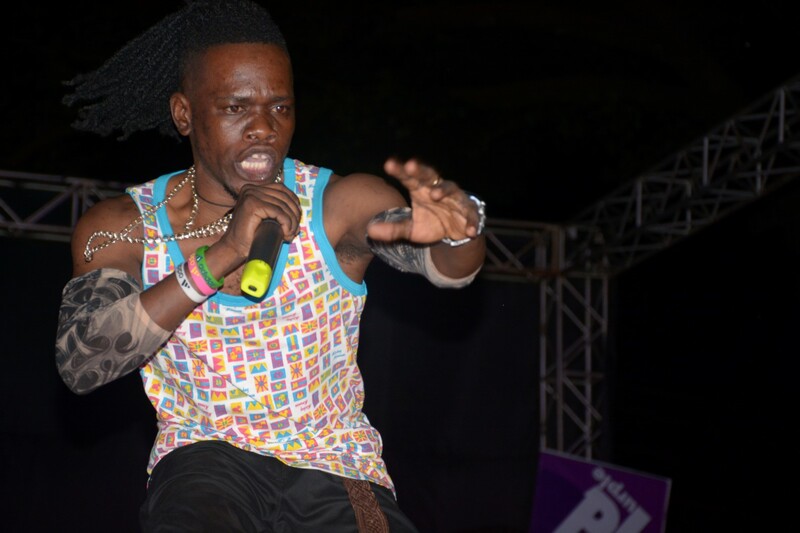 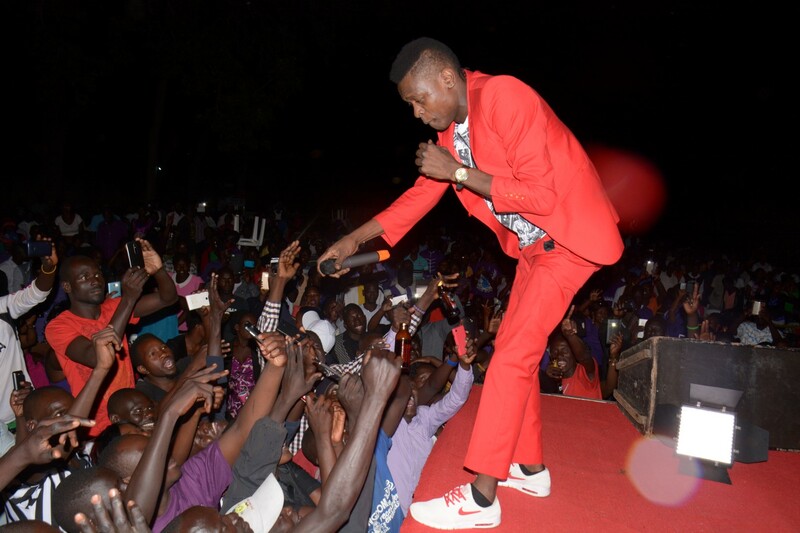 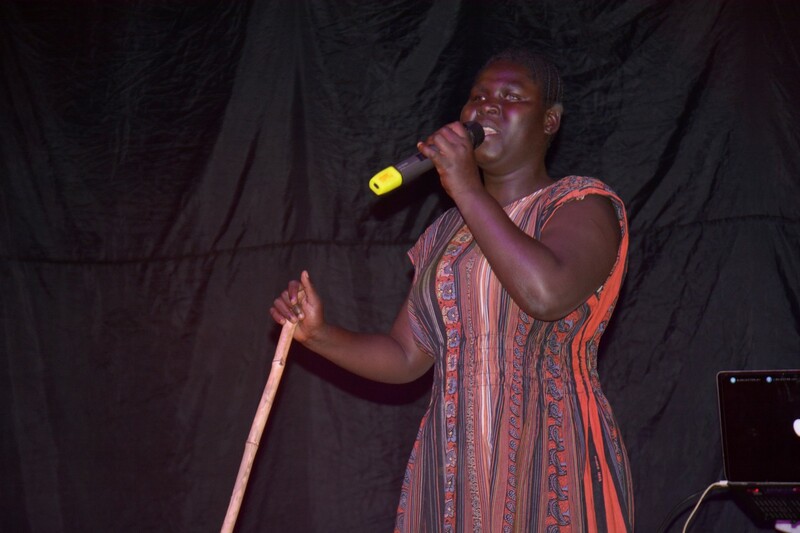 Later, MC Makofi officially kicked off the show as the crowd had swelled with performances from Northern Uganda artistes taking to stage first with those from Gulu dominating off course. 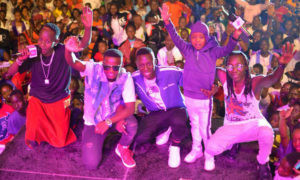 Attendees enjoyed this session that saw artistes like Cameroon, Lagum, Walkie Talkie, Bobic Man, Snoopy and Lizo (duo). 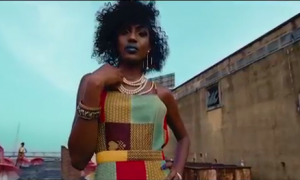 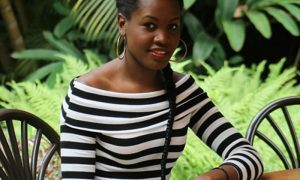 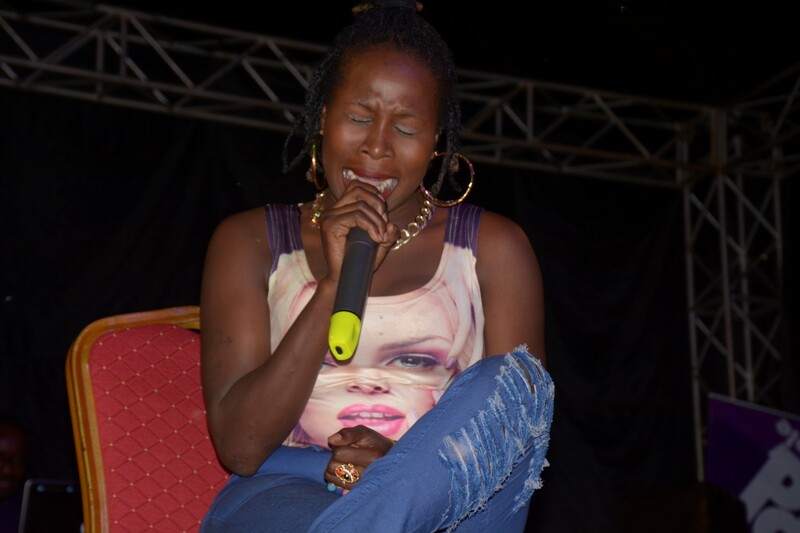 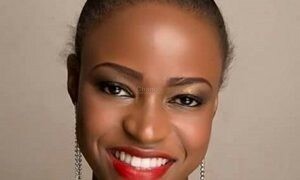 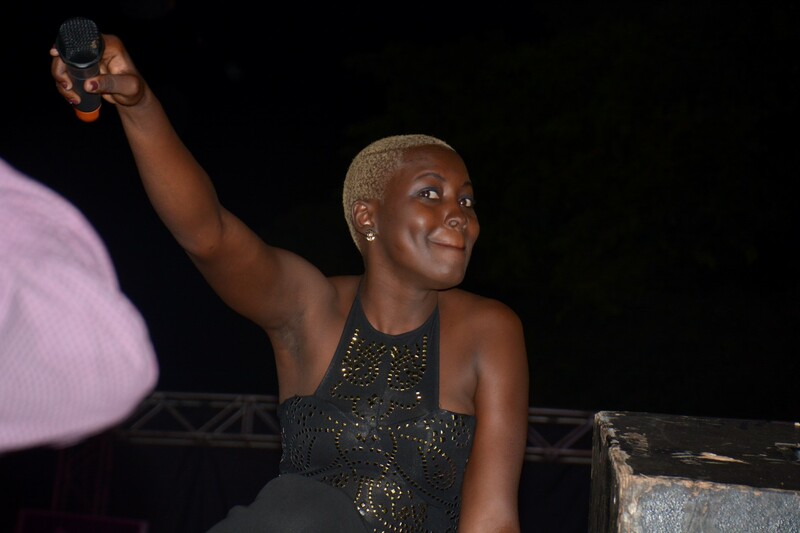 The same session continued with more singers like Bwoy King, Pretty Bee, Lobby, Maria A, Micho Benz, Kiden and songstress Jackie Akello who wowed the fans as she performed the ‘Samanya’ collabo and ‘Afoyo’ songs. 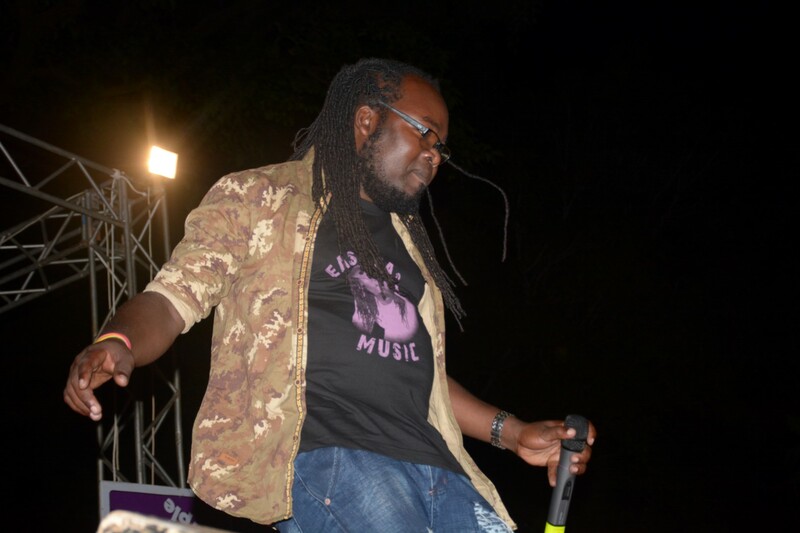 NTV’s MC Esco later took to the stage alongside Selector Jay and added onto the fans’ excitement when they played the best of the music the crowd danced to. 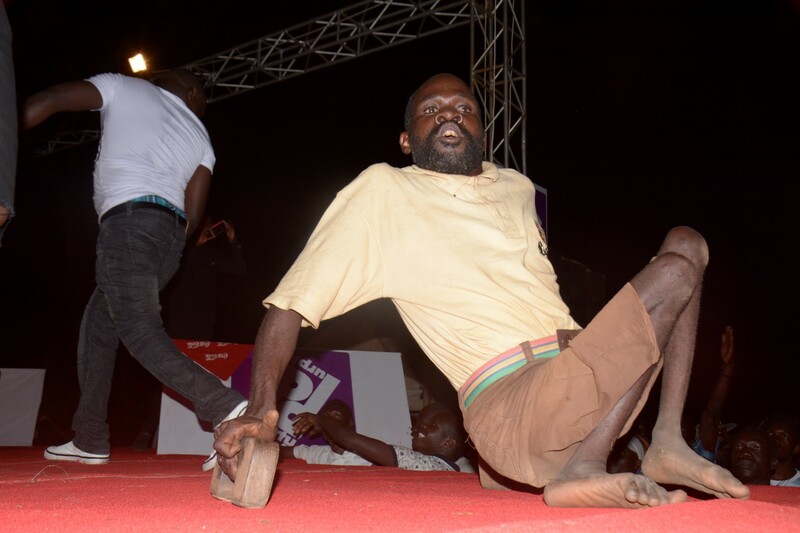 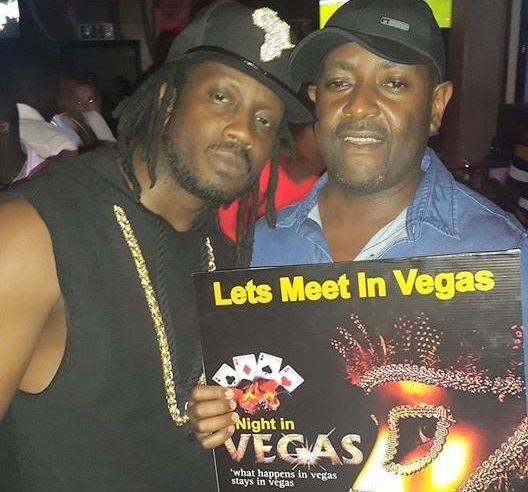 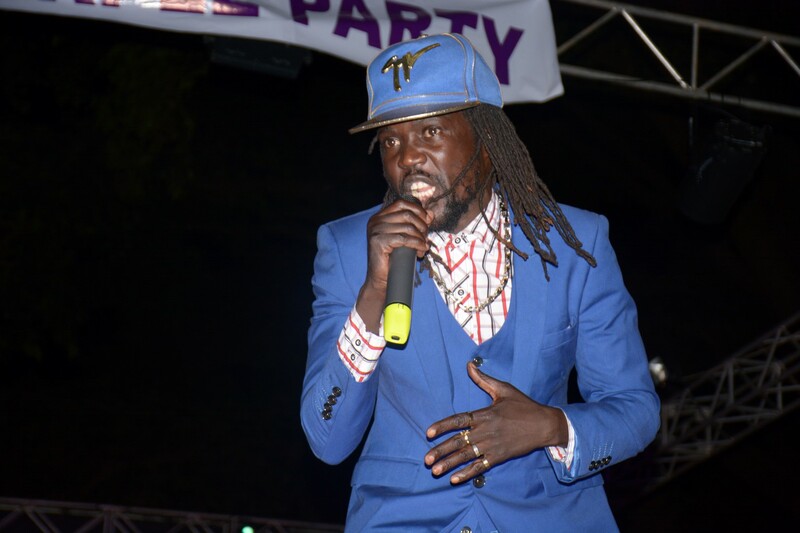 As if that was not enough, Uganda’s self proclaimed ‘Spin Doctor’ DJ Shiru took the wheels of steel and played the best of the music which made the party go wild. 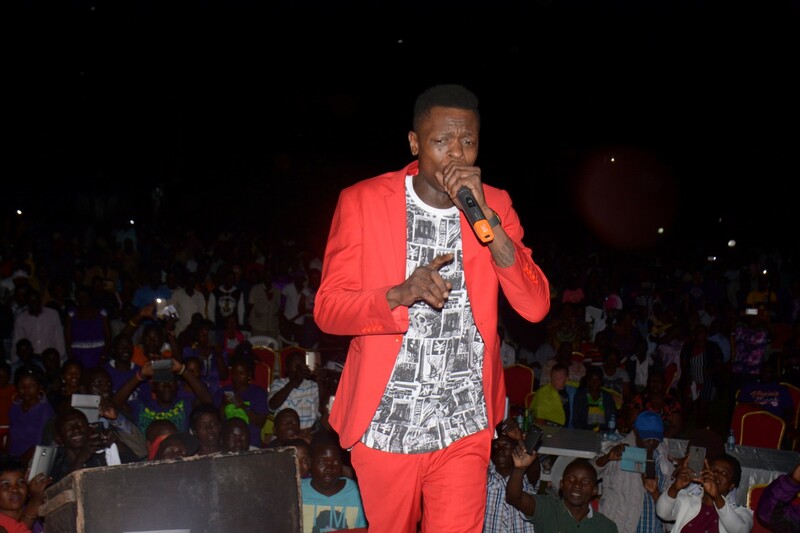 The last round of entertainment was quite an amazing one as and artistes like Kent and Flosso (Voltage Music) , Okeng Born Town, Eddy Wizzy, Easy Bash and Bosmic Otim. 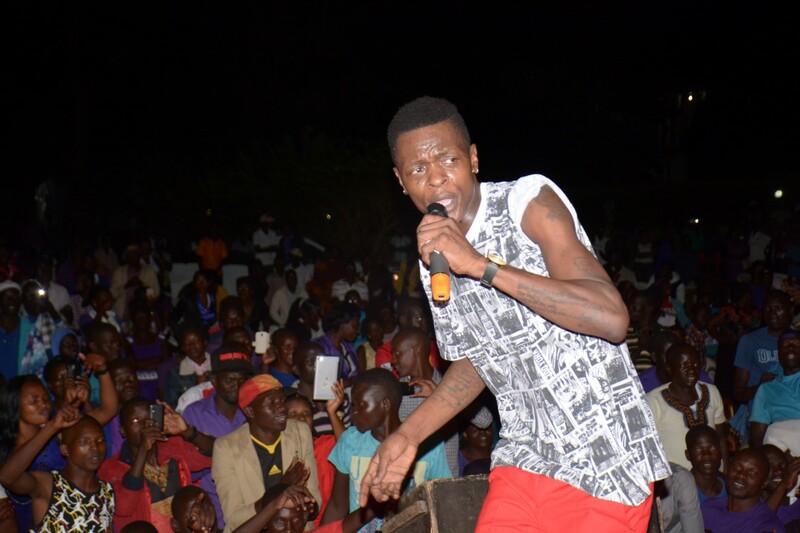 The top headlining artiste that excited the crowd at the end was Jose Chameleone who stepped on stage at 2:15 Am as the crowd screamed their lungs out and pulled out their phones to record videos of his performance. 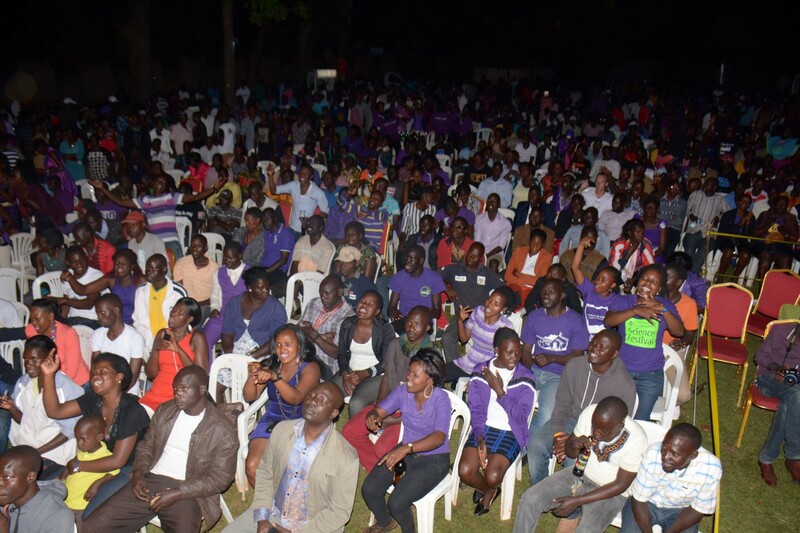 Gulu people truly embraced the party, some were clad in amazing purple attire but although the sound was disappointing as the glitches were many. 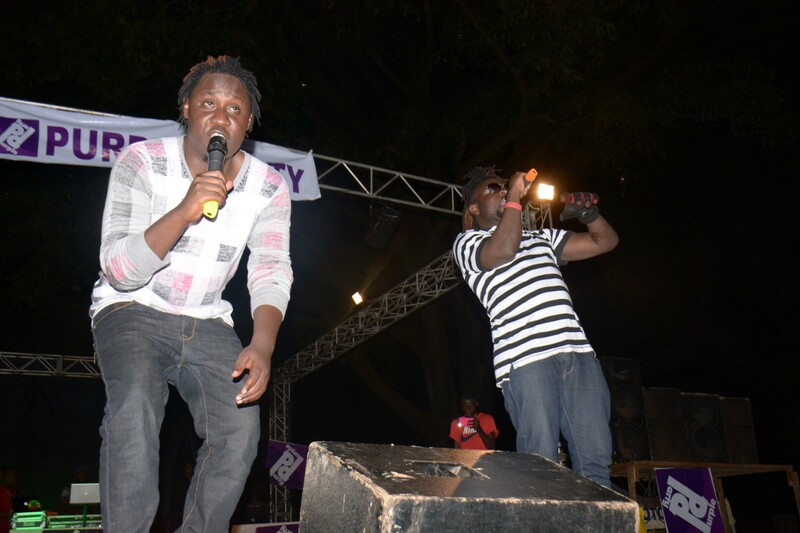 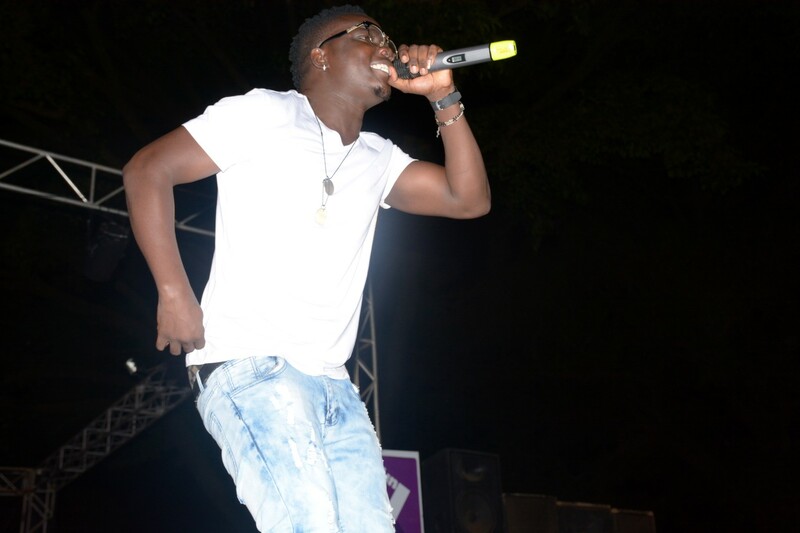 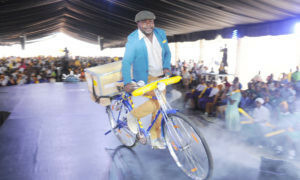 However, the artistes performed with energy regardless of all the mishaps.